In golf, a good full body swing is crucial in hitting a good ball. Unfortunately, we as physiotherapists are seeing many injuries not only to the back but also to the shoulder and forearm. The reason for this is due to lack of flexibility in the spine. 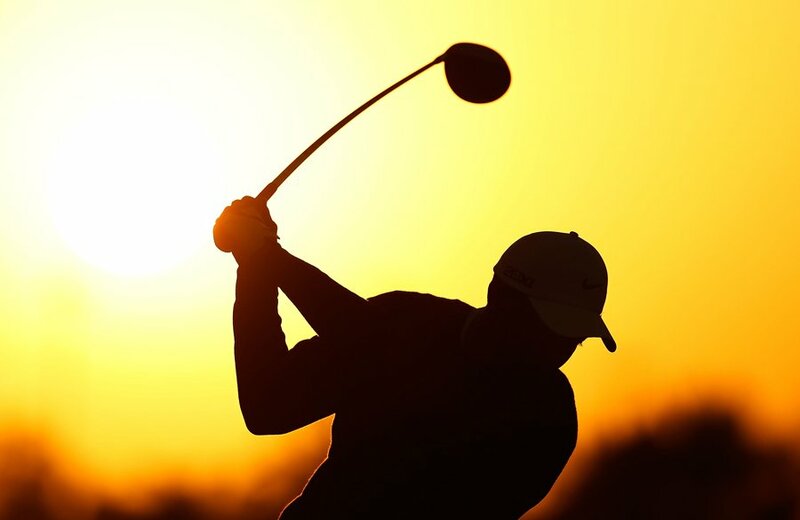 A proper, correct golf swing requires a good amount of spinal rotation.If there is not adequate movement in this area, golfers tend to compensate by using more arm movement. The arm swing actually has less power and the arm will fatigue more quickly. This in turn can lead to shoulder injuries and forearm issues. It is vital to warm up your spine and pelvis before playing to loosen up the joints in the spine to allow most of the rotation to come from this region. If you are experiencing some stiffness in this area, try rotating the spine with the golf club behind your upper back and turning from right to left slowly at least 20 times. It is also worth stretching out your hamstrings at the back of the thigh to improve the flexibility of the pelvis. You will be surprised how this can improve your swing and help you to beat your opponent! We have often treated our patients with some manipulations and mobilisations to the spine and the feedback has been very positive with regards to the outcome of their golf games. Not only do you require flexibility but also strength and stability to improve your game so try some strengthening exercises in the gym or with a personal trainer. It is a well known fact that Tiger wood, arguably the best golfer ever, puts part of his success down to the fitness regime and stretching exercises he does daily. So if it works for Tiger it can work for you! ← Are you a footballer? → Are You a Cricketer?